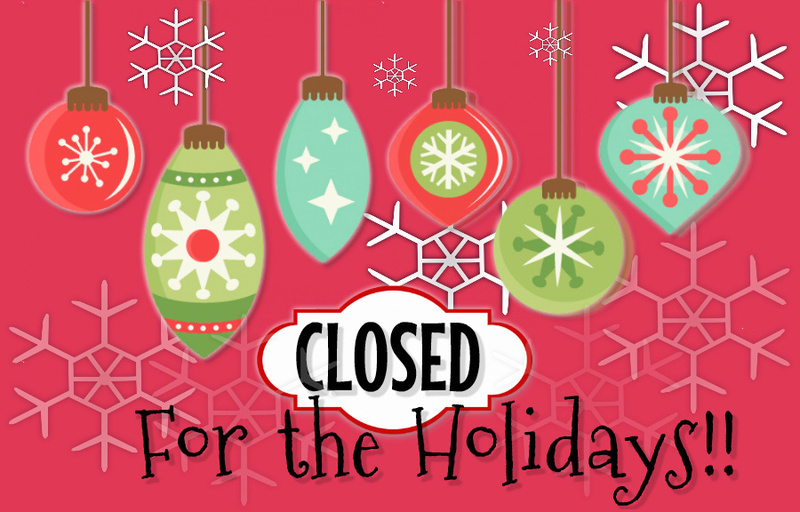 Please note that the Pinawa Public Library will be closed for the holidays from Monday, December 24, 2018 to Tuesday, January 1, 2019 inclusive. We will re-open on Wednesday, January 2, 2019. Stock up on your holiday reading now! 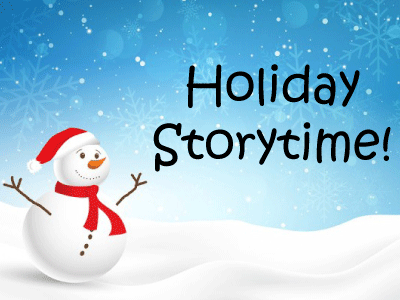 Join us on Tuesday, December 18, 2018 at 7:00 p.m., at the library for a special Christmas story time. Wear your comfy pjs and enjoy stories, songs and a bedtime snack. This event is sponsored by Grassroots Early Childhood Development Committee.